CUPE applauds the City of Rimouski’s decision to manage the day-to-day operations of its new Desjardins sports complex. City-run is the best choice in terms of transparency, in-house expertise and the local economy. 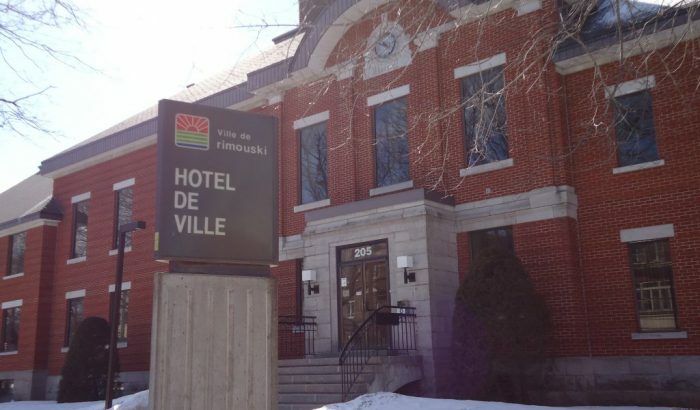 “Rimouski’s city workers are proud to take over the operation of the centre and they will provide excellent service to the local community. This is a decision that makes the best use of taxpayers’ dollars. The sports complex is at the heart of the community’s public service infrastructure, and that’s why it’s crucial for the city to manage it in an open and transparent way,” said CUPE union representative Yanick Proulx. “Over the past six months, we have worked closely with the Public Works Department and the Human Resources Branch to make this happen. Discussions took place mainly in the new Internal Expertise Development Committee, which was established at the signing of the 2016-2022 collective agreement, the first of its kind for CUPE blue collar workers,” said the union representative. CUPE is the largest municipal union in Quebec and the rest of Canada and has spent several decades tracking the risks and blunders that arise from privatization and P3s. Its research shows that public management of public services is the most transparent and accountable and that it eliminates the risk of collusion and corruption. CUPE also notes that good working conditions for employees maximize benefits to the local economy. The union of Rimouski blue-collar workers, CUPE 5275, represents approximately 150 employees.